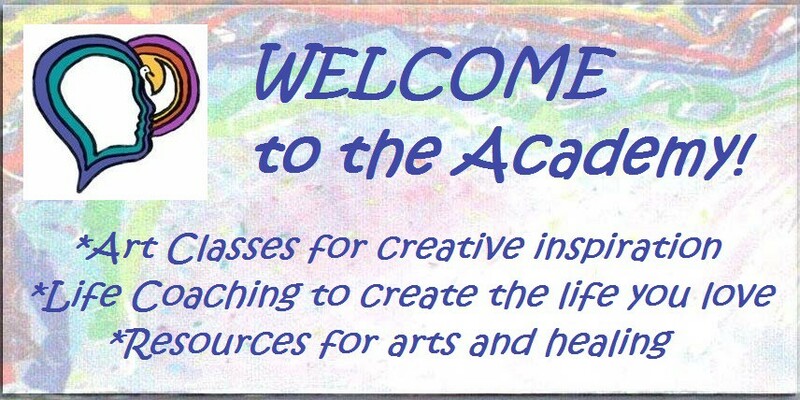 SOUL MAIL Cards | ACADEMY OF CREATIVE HEALING ARTS - Be your greatest work of art! Please visit our RETAIL sites. ONLINE shopping is under development. Thank you for your patience. You’ve Got SOUL MAIL cards are like vitamins for your mind, body and spirit. Created from images visualized and words of inspiration received during meditation. Double-sided with an image on one side, and words of inspiration on the other. Laminated in pouches of 7 mil thickness sized 2 3/4″ x 4 1/2″. Embellished with hand-strung glass and/or ceramic beads and charms on a satin ribbon. Come in a tin box with a clear window in the top when 10 or more cards are ordered. May be placed in a favorite book or meditation spot, hung somewhere as an inspiring reminder, or given to someone for inspiration. You’ve Got SOUL MAIL Cards priced at $5.99 each.